St Mary's is currently fundraising for a number of projects and we have created the 500 club to recognise our supporters with an engraved brass plaque that will be placed in our bar at the Clubhouse. 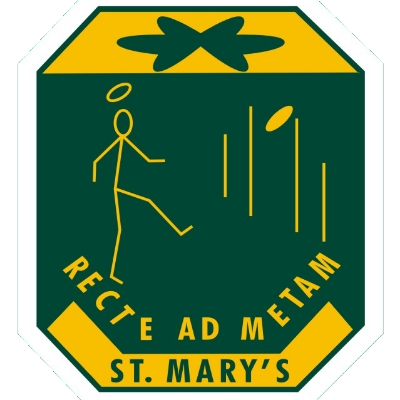 The projects we are currently working towards are the refreshment plans for the facility and the installation of the solar panels. By becoming a 500 Club Member your donation will support the clubhouse with a range of things including maintenance, upkeep of the building and development projects for the facilities ensuring a home is always provided for our football teams, affiliate clubs and multiple community groups. 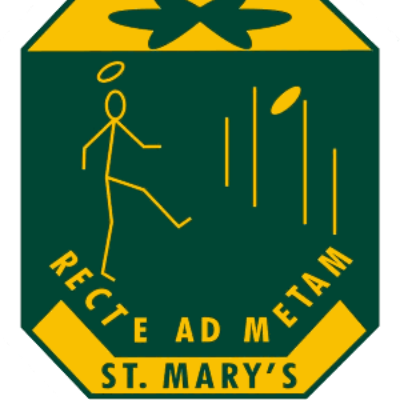 St Marys Development Fund: Raising funds for the development of the St Mary's Football Club.